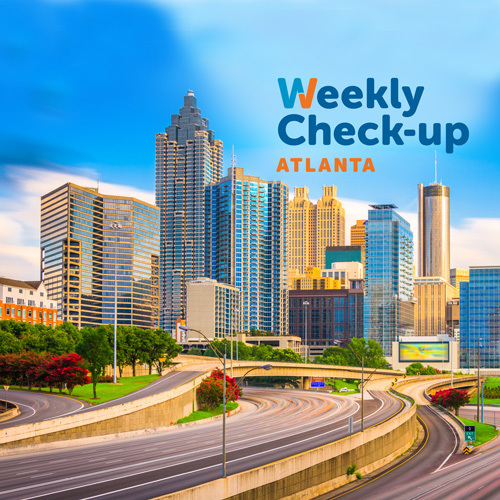 This week we have two leading experts in their fields: Dr. Qammar Rashid, who specializes in Bariatric Surgery at DeKalb Medical and Dr. Jeffery Lewis, who specializes in GI care for kids at the Center for Children’s Digestive Health Care. 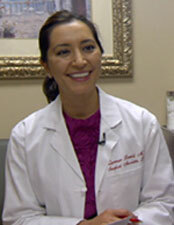 In our first hour, we’ll discuss surgical options for weight loss and how to evaluate them. In our second hour, Dr. Lewis will help parents understand when a parent should turn to a children’s GI specialist for their children. Dr. Qammar Rashid received her medical degree from Howard University College of Medicine in Washington, D.C. and her specialized training from Howard University Hospital, Morehouse School of Medicine and the University of Miami Ryder Trauma Center. She is a member of the American Society for Metabolic and Bariatric Surgery and the Society of American Gastrointestinal Endoscopic Surgeons. DeKalb Medical’s bariatric surgeons are fellowship-trained and board-certified, and our bariatric team has 20 years of experience and has performed over 1,000 procedures. Dr. Jeffery Lewis, an Atlanta native, has been practicing gastroenterology in Atlanta since 1996. He has been with CCDHC since its inception in 1999. He received his undergraduate degree from Emory and graduated from Wake Forest University Medical School in 1989. He returned to Atlanta to do his pediatric residency at Emory. 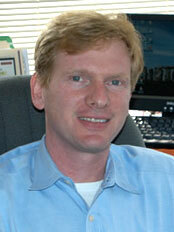 He is the director of clinical research for CCDHC and a founding member of the only chapter of R.O.C.K. – Raising Our Celiac Kids, in Georgia.